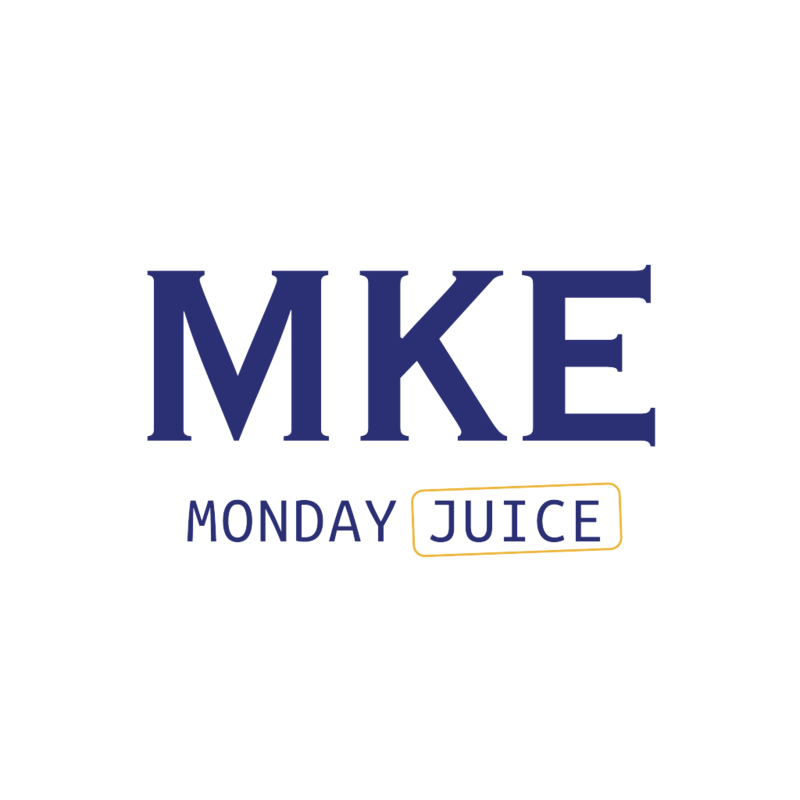 A resolution increasing education about lead-in-water has been recommended for approval by the Milwaukee Public Works Committee. Alderman Tony Zielinski, who sponsored the legislation, says the Milwaukee Water Works will be required to provide lead safety public education materials to occupants of the properties serviced by lead lines on an annual basis. Previous to the resolution, renters did not receive lead education materials on how to protect their families from the toxic effects of lead. The measure is the latest in efforts by Ald. Zielinski and Sherrie Tussler, who both co-chair the Milwaukee Nutrition & Lead Task Force. It is a companion to Ald. Zielinski’s legislation in 2017 that requires greater educational efforts from the City’s Health Department about lead-in-water. 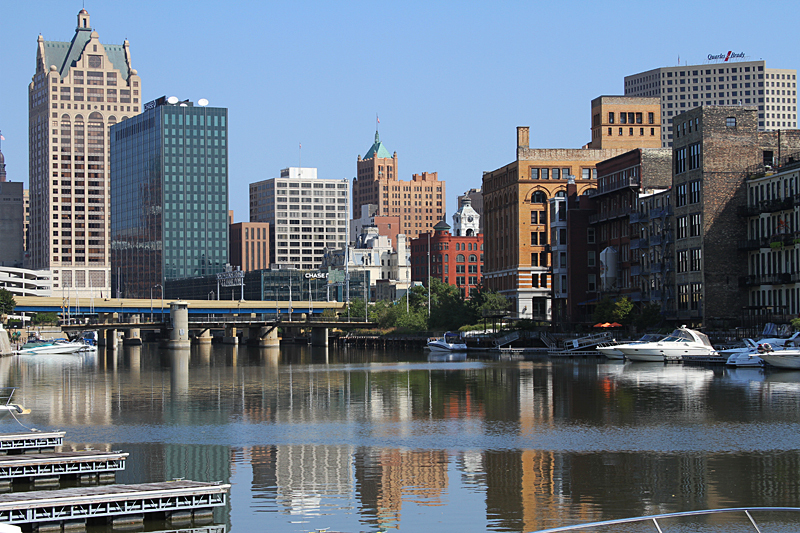 The resolution that passed today would direct the Milwaukee Water Works to match the same standards as the Health Department regarding notifications. This includes drinking water safety initiatives, websites, social media messaging, printed materials and outdoor and media advertisements. Ald. 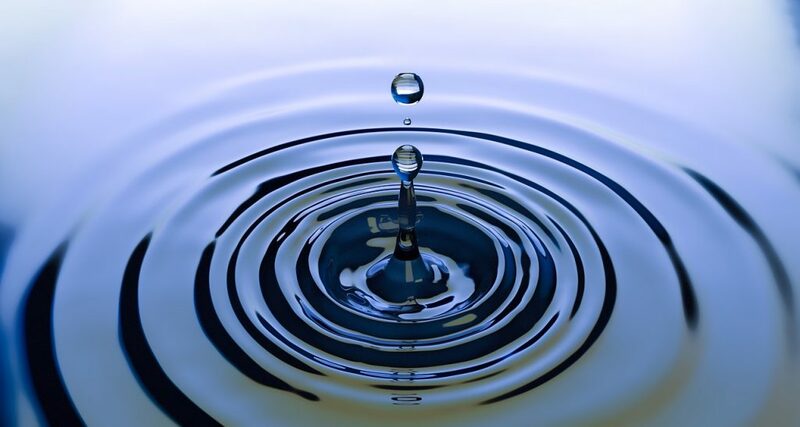 Zielinski said the resolution also requires Water Works to promote NSF/ANSI Standard 53 certified lead filters as the most thorough means of lead-water safety and requires a warning to the public of the risk of exposure from failing to adhere to flushing guidelines. Lead service lines make up about 74,600 properties in the city, including 68,300 residential. In total, that’s about 54% of all residential properties in the city. 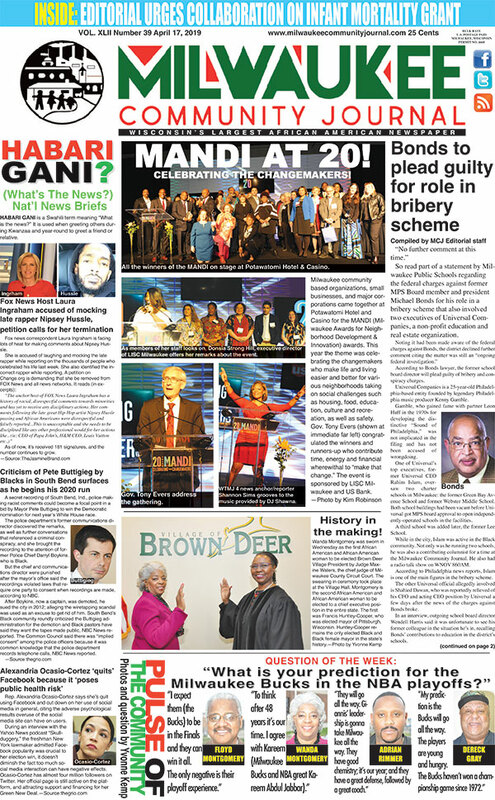 The legislation will now go before the full Common Council when it meets at 9 a.m. on Tuesday, March 27 in the third floor Common Council Chamber at City Hall, 200 E. Wells St.
Two-hundred MPS students will attend a viewing Thursday of the film Black Panther, then participate in a Talk Back. 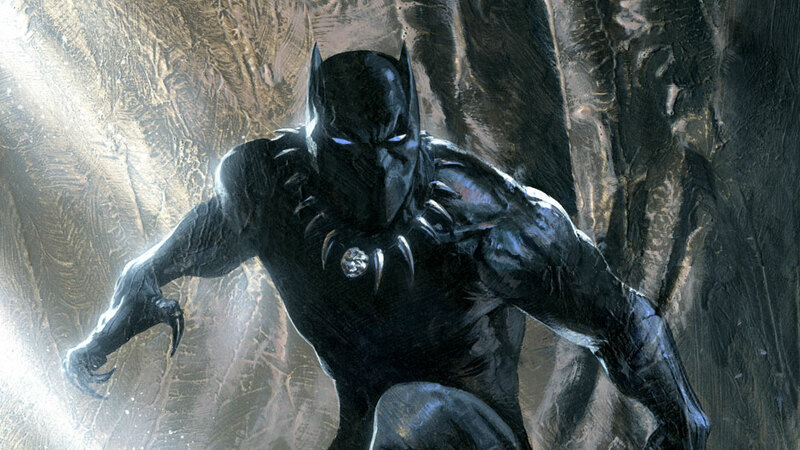 In partnership with the MPS Black & Latino Male Achievement office, Alderman Khalif J. Rainey believes this movie is important for young people who rarely see images showing strong and heroic Black male characters. “When young people see movies portraying people that look like them, it becomes part of how they view themselves,” said Alderman Rainey, chair of the Black Male Achievement Advisory Committee. Following the March 8, 10 a.m. showing at Marcus North Shore Cinema—Alderman Rainey and chaperones will discuss with the students some important themes from the movie. The event sponsored by Alderman Rainey, MKE Kitchen Cabinet, Marcus Corp., Go Riteway Bus Co., and JCP Development. It is supported by Council members, Ashanti Hamilton, Milele A. Coggs, José G. Pérez, c, Cavalier “Chevy” Johnson, and Chantia Lewis. 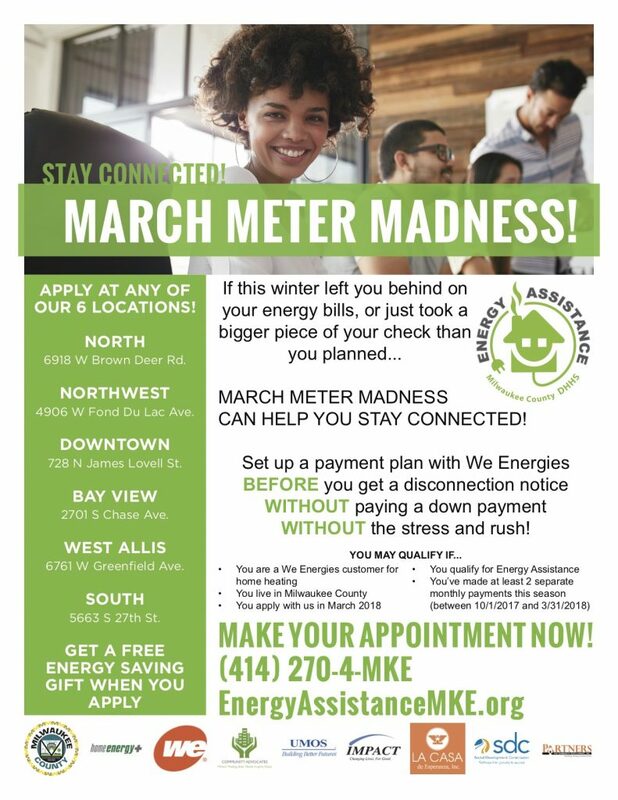 With the winter ban on utility disconnections ending in April—We Energies, Milwaukee County and community groups have been teaming up for March Meter Madness! Alderman Khalif J. Rainey says the initiative provides qualified residents with a one-time annual payment to make energy bills more affordable. This is based on the availability of program funds and ends when the funds are exhausted or on March 31. We Energies LIHEAP customers establishing a payment plan with the company can receive a $300 benefit to apply toward their account. This initiative is not for LIP customers, oil and propane customers, customers on an existing payment plan, customers with heat included in the rent or $0 income customers. 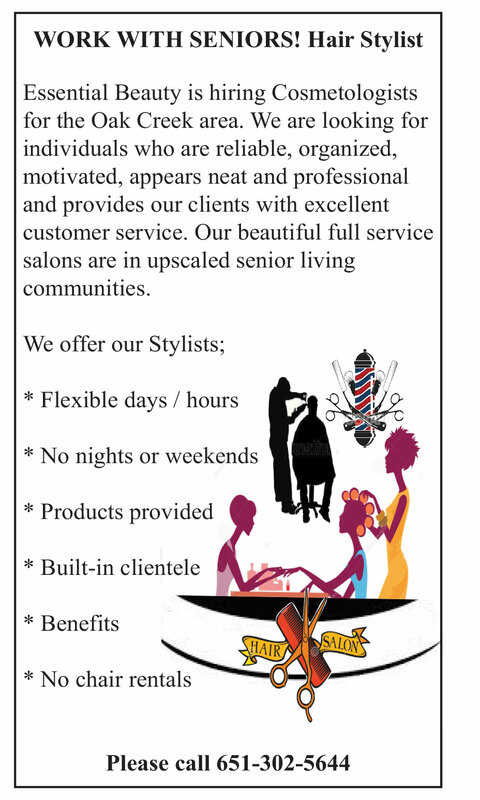 Those interested can walk into one of the six locations or make an appointment at (414) 270-4-MKE (653). 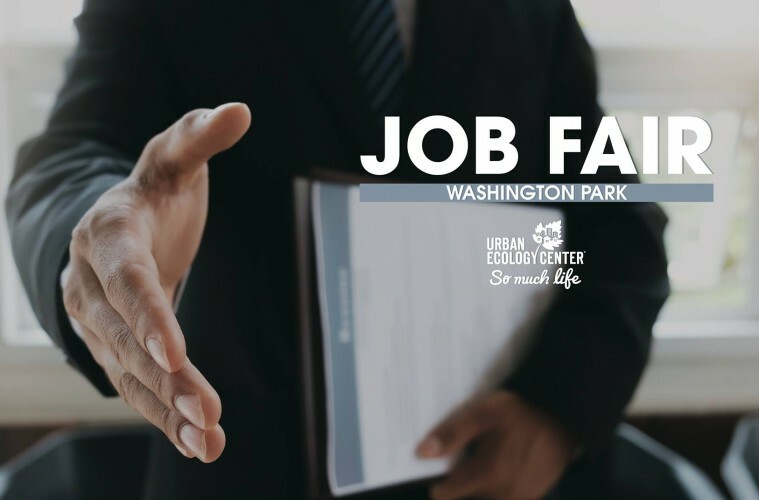 Visitwww.energyassistancemke.org for location information and or to book an appointment. 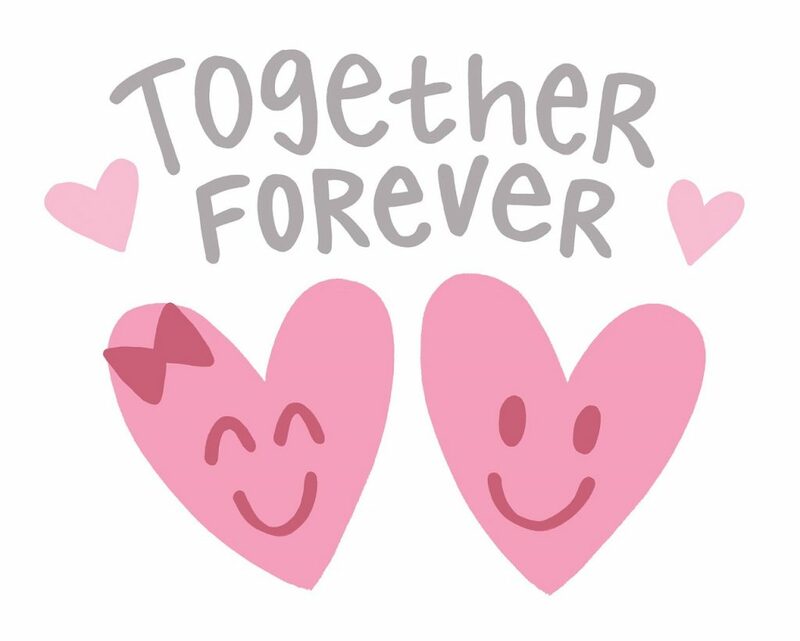 More than twenty-five students from Divine Savior Holy Angels High School will spend their Saturday night, March 10th, hosting and celebrating “Senior” Prom at St. Anne’s Salvatoprian Campus (who mission incorporates compassionate care with modern methods of senior support.) This year’s fifth annual event, themed “Enchantment Under the Sea”, has been organized by four DSHA seniors and a team of St. Anne’s residents. The prom committee has collaborated to design decorations, determine refreshments, create a raffle and hire entertainment. On prom night, St. Anne’s Gathering Room will be completely transformed to reflect the committee’s vision. Local band Maggie’smile will perform live music, including old standards, music from the 1930s, 40s and 50s and polkas. Residents will receive wrist corsages, handmade by DSHA students, and just like in high school, formal prom portraits will be taken to instantly capture the night’s excitement. Polaroid photos will be handed out so they can instantly have a memento of the night, and each attendee will also receive a treat bag with themed items. DSHA senior Abigail Stoffel is thrilled to bring this social event to life, sharing, “I’m excited for St. Anne’s Prom because we are giving the residents an opportunity to relive one of the key moments of high school, something that will possibly trigger a happy memory for them.” Over her four years of high school, each DSHA student is required to fulfill an annual Salvatorian Service requirement. However, many of these young women volunteer beyond the obligated hours, because they develop meaningful relationships with the individuals they serve and witness the impact of sharing their time and talents. The significance of the connection often goes both ways. The St. Anne’s residents find gratification in helping prepare for this special night and enjoy connecting with the teenage volunteers. “Senior” Prom will be held Saturday, March 10, 2018 from 6:30-8:30 p.m. in the Gathering Room at St. Anne’s Salvatorian Campus, Located at 3800 N. 92nd Street, Milwaukee, WI 53222. 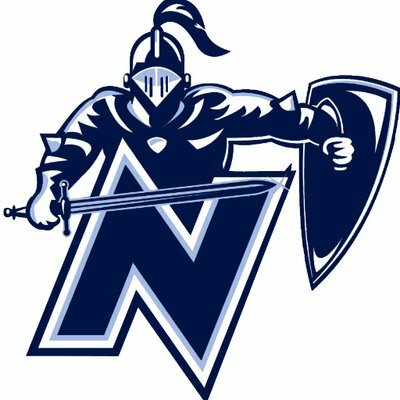 Glendale, Wisconsin, March 2, 2018 – The Nicolet High School (NHS) Orchestra and Swim Team will be holding their annual Rummage Sale in the Nicolet High School Cafeteria on Saturday, March 10, 2018, from 8:00 a.m. to 1:00 p.m.
NHS music and swim team students will be collecting sellable items of all varieties to sell at this annual event, which normally raises between $4000 and $8000. 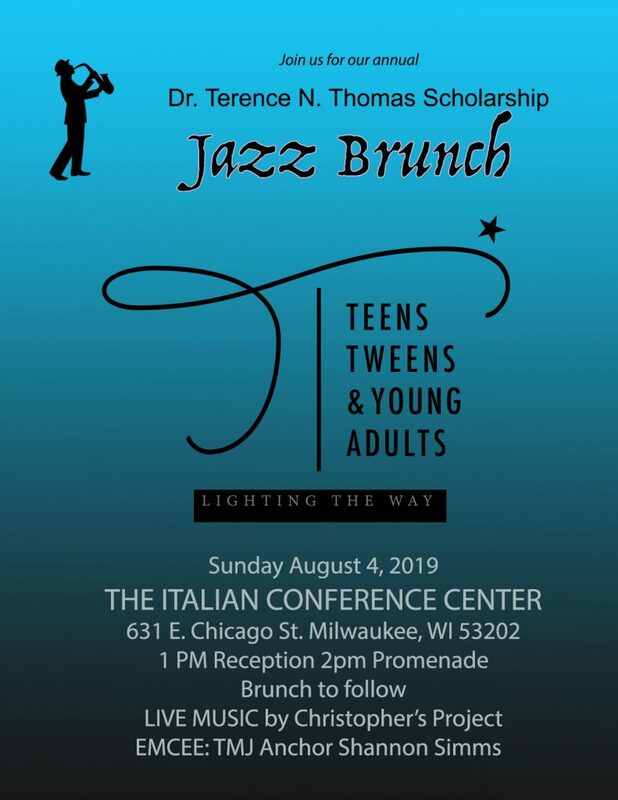 The funds raised from this event are used to offset extra-budgetary items, such as equipment, trips, and scholarships. Tax-deductible donations of either sellable items or money will be accepted in the NHS Cafeteria on Friday, March 9, between 6:00 and 9:00 p.m. IMPORTANT: Due to the high cost of recycling unsold items, we cannot accept CRT (“tube”) televisions or computer monitors, or computer printers. Sorry! If you have large items that need to be picked up, or for additional information, please contact Bill Shuster, swim team coach, at 414-351-7596, or Jamin Hoffman, orchestra director, at 414-351-8173. 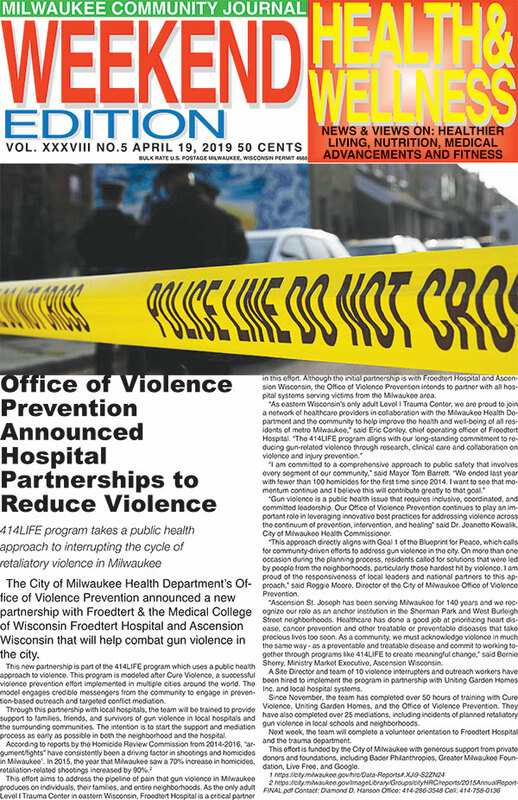 INVITE: Gun Violence Prevention Community Conversation! 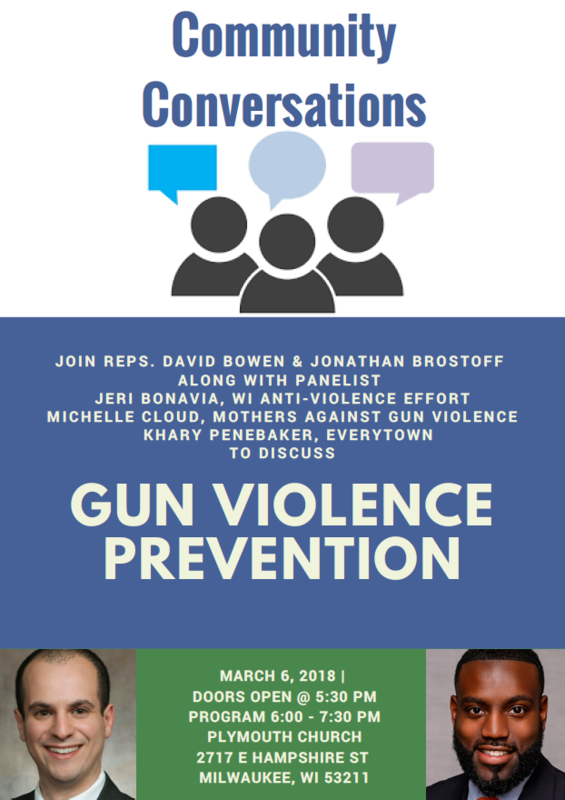 Next week Tuesday, March 6th Representative Jonathan Brostoff and I will be hosting a community listening session regarding gun violence prevention. We will be joined by a panel of experts who will share with us their knowledge and recommendations. Please join us and share your thoughts and ideas on how we can work together to prevent gun violence.